Paula Meehan was born in Dublin in 1955 and currently resides there with her husband, the writer and critic Theo Dorgan. Meehan was raised in two famous working-class districts of Dublin, before graduating from Trinity College and Eastern Washington University. She is a member of Aosdána and was the Ireland Professor of Poetry from 2013-2016. 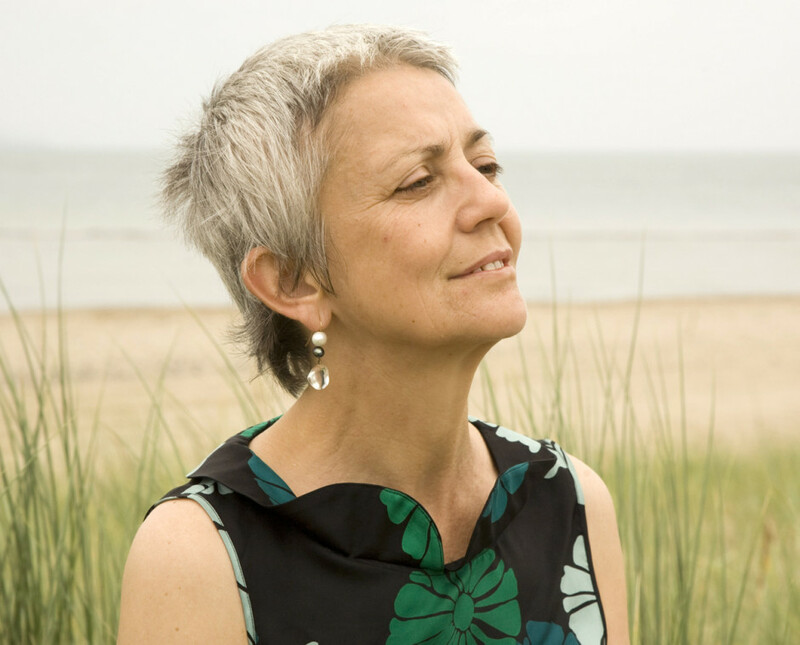 Winner of the Lawrence O’ Shaughnessy Award for Poetry (2015), Paula Meehan has won several other prizes such as The Martin Toonder Award (1995), the Butler Literary Award (1998), and the Denis Devlin Award (2002). She has written six award-winning poetry collections, and she has also written plays for both children and adults. Wake Forest University Press has published two of Paula Meehan’s volumes, Dharmakaya (2002) and Painting Rain (2009). Meehan has also conducted writing workshops with inner city communities and in prisons, as well as universities.